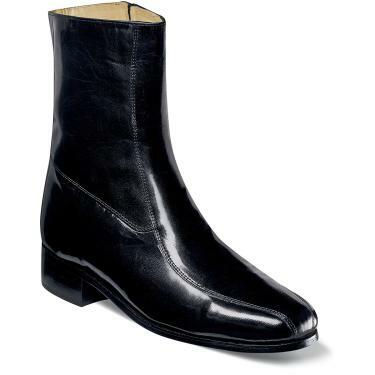 While the silhouette, of men’s fashion, is consistent with the past. Winter 2016/2017 is ablaze with the big and bold. We are talking about the outer- wear of men’s fashion in all its regularity. The jacket, shirts, ties, vests and trousers. As always with men’s fashion, the seasonal changes are subtle and typically understated. Winter 2016/ 2017, however, threatens to give us great boldness in a man dressed. Shirts this season 2016/17 for men are very colorful and fashionable in bold plaids, stripes, and ornately embellished collars filled with vivid, exciting, and colorful details, like flowers, dots, and artsy decor. We are seeing an upward trend in designers taking bold steps toward making men’s fashion perceivable more dynamic and appealing. I look forward to the time when the is complete. 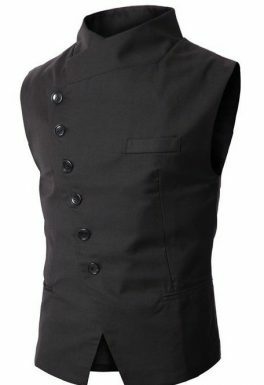 Quality Mens Shirts Buy High-Quality Men’s French Cuff Dress Shirts Get The Best Look and look good. Ties this season are wider, longer, and more vivid in color. We are mixing and matching in bold, flavorful ways like we have not seen before. The ties are simply making the statement this season. 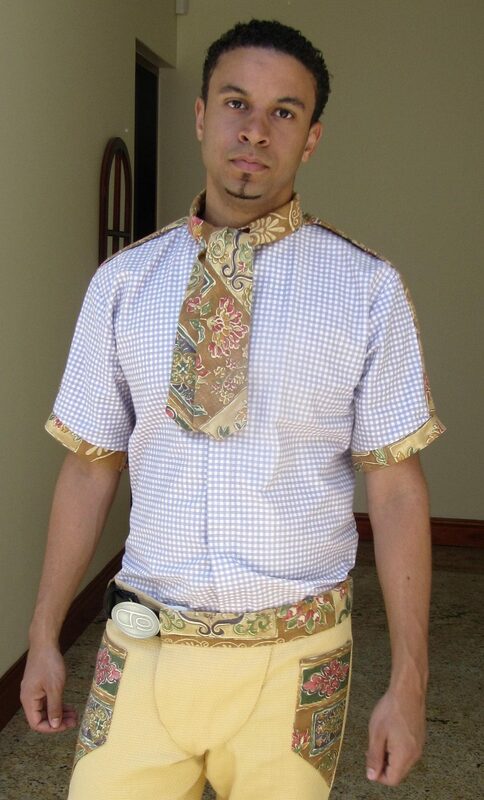 On the other hand, the bold statement is the absent of the tie all together. The bowtie has made quite a visible splash in men’s fashion, and it looks like this trend will rather stick around while the long tie may become obscure. The tie seems to have set the foundation of how bold he will go. Once again this season, the difference is big and bold. The suit and sports jackets are trending away from the traditional. We see a preference for the colorfully plaid jackets and suits. Unlike the big broadness of the ties, the suits are now more fitted to form; giving the man that very cared for and finished look. 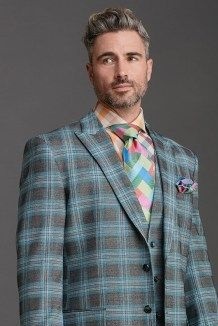 We are seeing matching plaid trousers and jackets in audacious colors teamed with striped shirts and dotted ties in a complimentary color scheme. The summary of all this in my design view is utterly exciting. Don’t forget to get your tux this season. It’s an election year. And one that has been like no other, so the holidays will be ringing and singing in all forms of celebration as we ring in a new world. Use the Tuxedo Guide at FineTuxedos.com to find the perfect tux! Join us next time. When we’ll talk about Men’s desire for their fashion future. Thank you for stopping by. Please leave a comment below, watch a video like and subscribe. Be the first to comment on "Winter Fall Fashion For Men 2016/17"